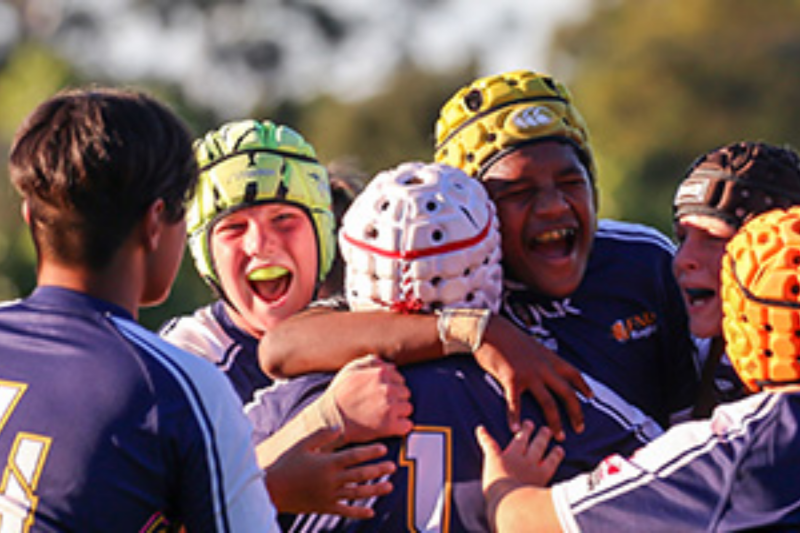 The Queensland Rugby Foundation aims to improve participation and enjoyment across all levels of the game, from the elite level to grassroots and junior rugby. 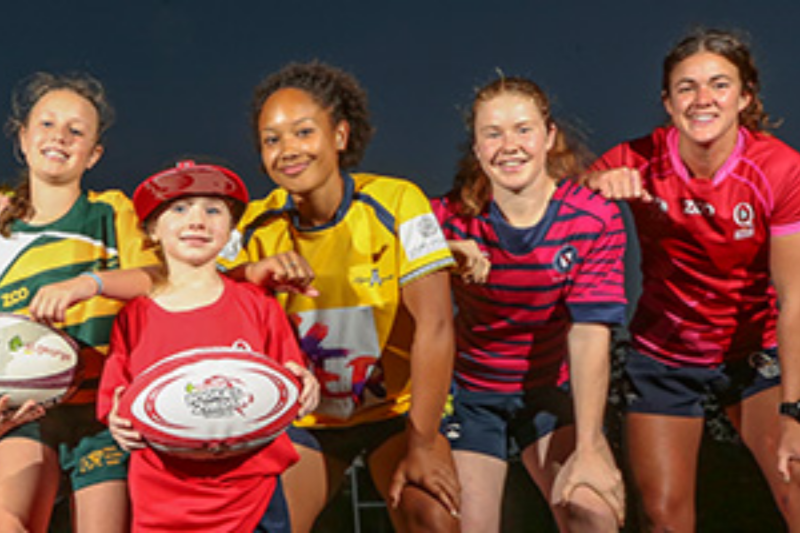 The Queensland Rugby Foundation supports the State’s high-performance program, including the St George Queensland Reds, the Reds Academy, Queensland Under 20s and other representative sides, such as the Junior Gold program. 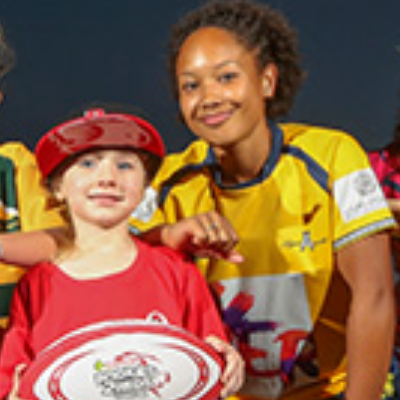 The Queensland Rugby Indigenous Program was established in 2010 to use the love of rugby to provide mentoring and educational support for Indigenous children in remote Queensland communities. 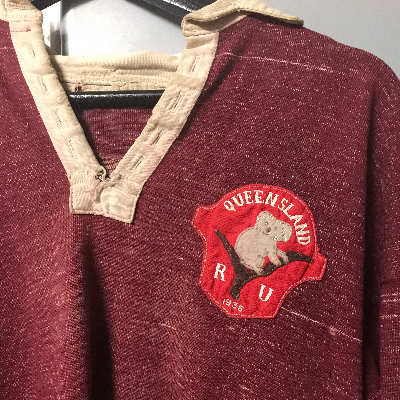 Queensland Rugby Union Archive and Exhibition Fund: Queensland Rugby Union's semi-permanent exhibition of artefacts at Suncorp Stadium during the 2018 Super Rugby Season to celebrate Queensland's 1000th capped match. 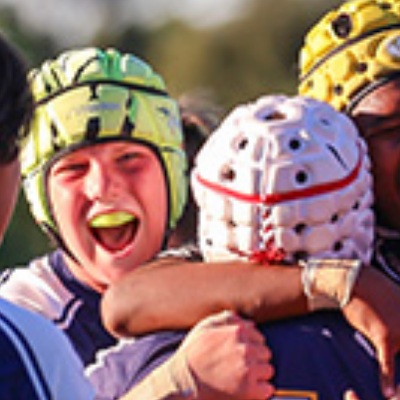 Womens Rugby: Raising funds for Coaching courses for women, participation drives in regional and rural Queensland and building more competitions for women around the state are all areas of focus. 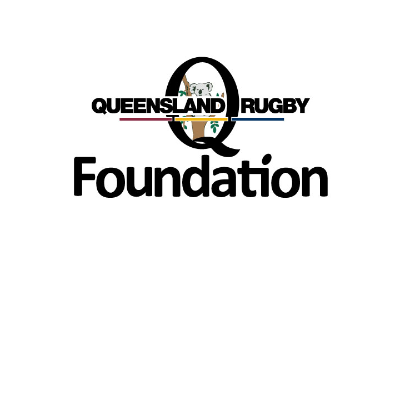 Have transferred $2000 for Qld Rugby from Safedig Services. Revive Ballymore, went to many games in "the old days" on the Hill. Ballymore should forever remain the home of rugby in QLD! Good luck with this goal. 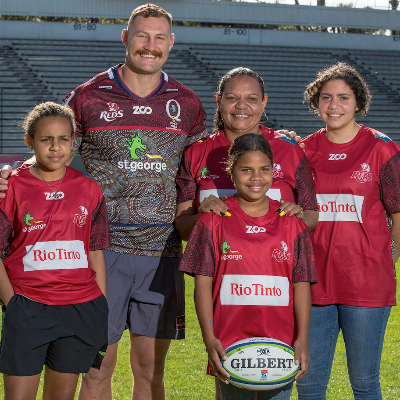 Ballymore is the heart and soul of Rugby Union in Queensland and we should develop and promote the facilities to secure the future of the game. 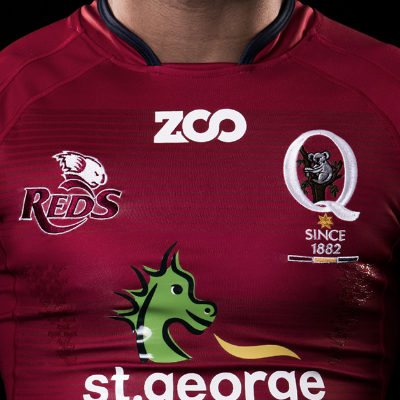 Go the Reds,.. bring back Ballymore for a game or two!! 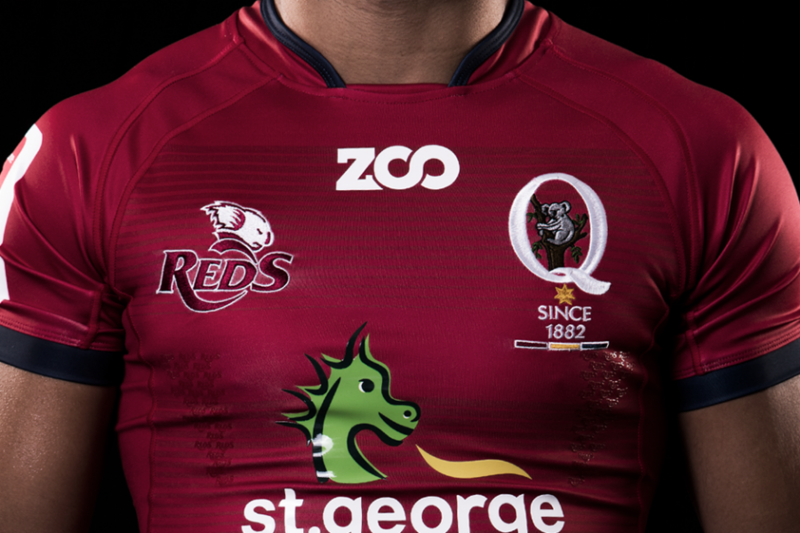 Keep Ballymore the home of QLD Rugby Union. 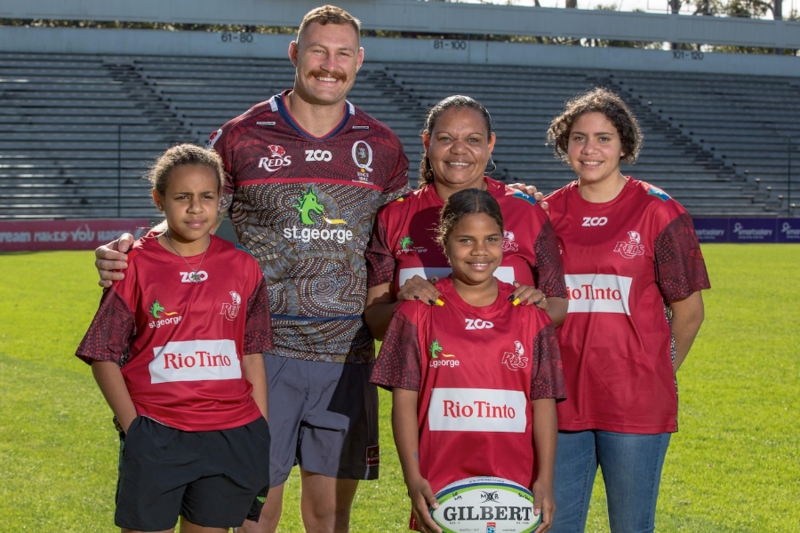 More than happy to keep the heart of Queensland Rugby alive! I can't wait to see the new facility in all its glory. Go QRU! I have very fond memories of Ballymore. 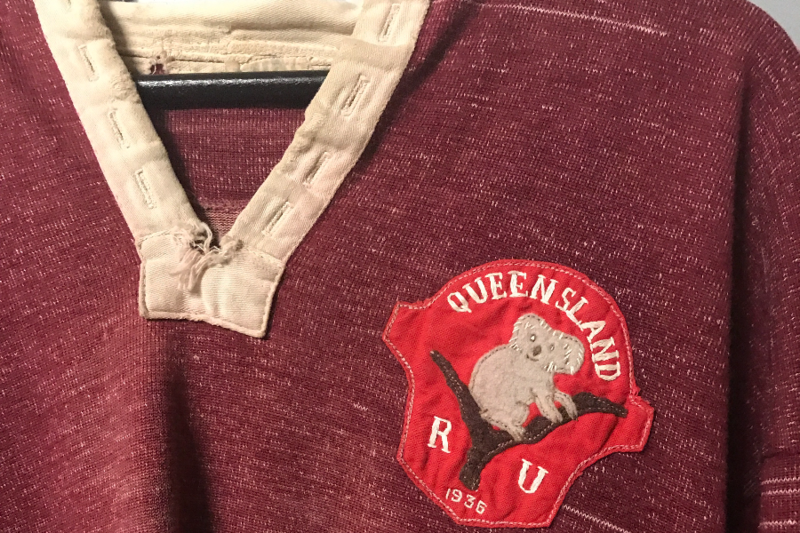 I hope we restore it to play a significant role in Qld and Australian rugby and be sustainable. This donation was part of the CBRE Make a wish, it is very overdue but better late than never. Best wishes to Tom and CBRE team in supporting this cause.